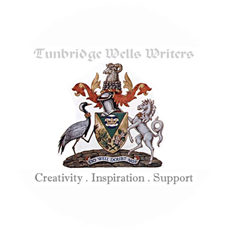 The Tunbridge Wells Writers generally meet on the second Tuesday of the month at St. John’s Yard from 8:00.pm. Specific dates can be found in the sidebar on this page, along with links to any extra-curricular activities we feel may be of interest to our members. You would be very welcome to join us: just roll up and look for writery types (ask the bar staff if you need a pointer) or let us know in advance and we’ll keep an eye out for you. If the latter is more to your taste use the comment box below, or there’s a more formal e-mail contact form HERE.